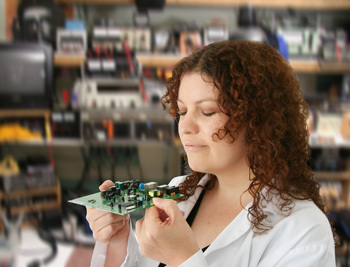 How does the amateur radio service relate to the maker movement you might ask? 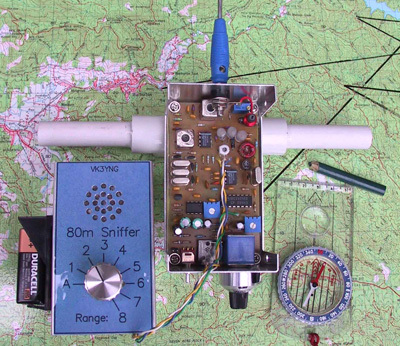 In many ways, amateur radio is the grandfather of the maker movement. People have been tinkering and experimenting, building their own equipment and radio stations, all in the quest to communicate with each other for well over 120 years! 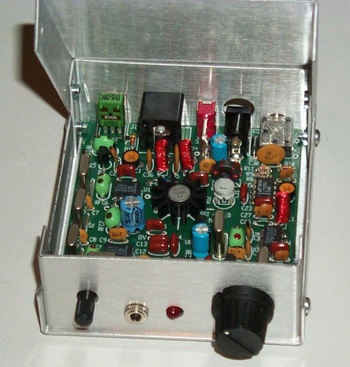 Today, the range of things within Amateur Radio to get involved in building, designing, inventing or experimenting with is even broader, really only limited by your imagination! 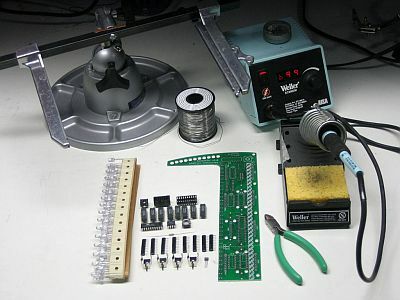 The following article from Makezine.com in the USA gives you a great introduction to the relationship between the Maker Movement and Amateur Radio. 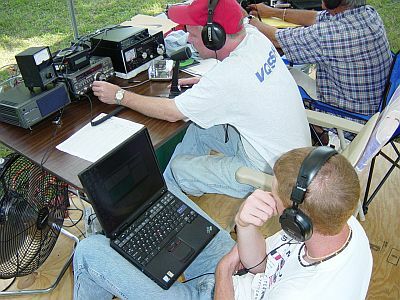 So What is Amateur Radio? Today, it is about communications, self training, experimentation, and doing so without reliance on public telecommunications networks (for the most part). It is about finding ways of communicating independent of the Internet. After all, the original social network was in fact Amateur Radio, not Facebook or Twitter, and whats more, it has been around for over 100 years, pioneered by experimenters and “makers”. Today those grass roots are still there, as almost every aspect of amateur radio requires you to make something! Who are Radio Amateurs? They are men and women who come from all walks of life! From technicians, IT, Engineering and other scientific professions through to people in the arts, entertainment, manufacturing, service and education industries, not to mention everyone in between. All you need is an interest in communications and you will find there is a niche within the hobby that’s right for you. 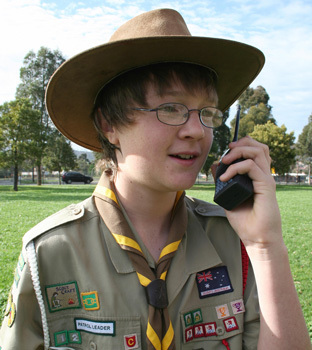 Amateur Radio in fact isnt really just one hobby, as there are literally thousands of ways you can participate, at almost any age and with almost any background! What can do you in the hobby? 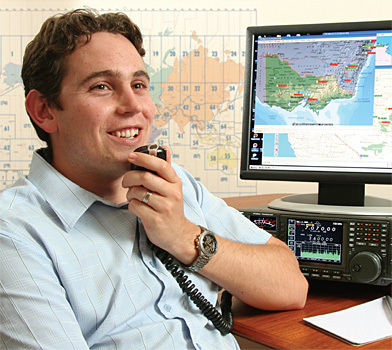 The Radio and Electronics School here in Australia has been helping new people into the Amateur Radio service for many years and is highly regarded. This is one way you can start out. 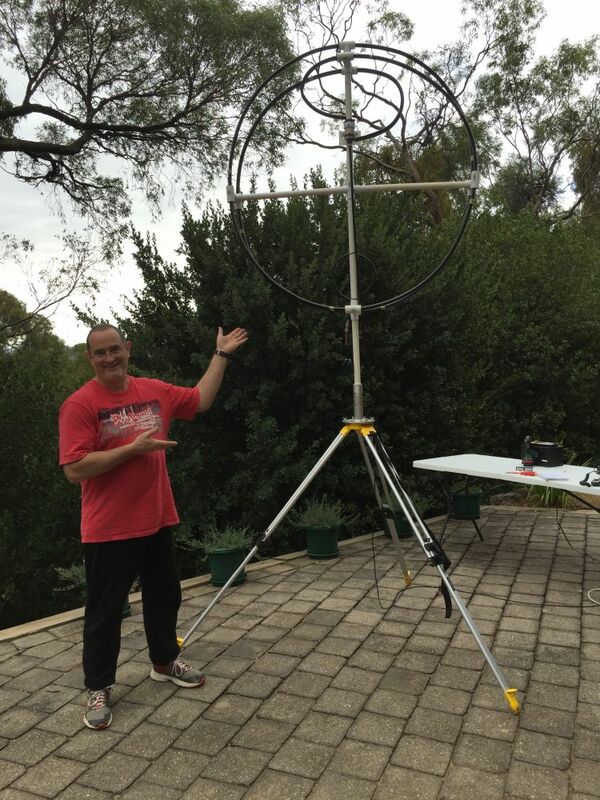 Another good way is to become a member of one of the local Amateur Radio clubs in Adelaide. There you will meet other Amateur Radio operators, can get involved in their activities (even before you get a license) and then they can help steer you on the path to obtaining your Amateur Radio license. Once licensed, you can transmit on your own and from there the sky is the limit! Contact us here at the Amateur Radio Experimenter’s Group and we can answer all of your questions about this amazing hobby and gateway into the making world! You can also contact the Wireless Institute of Australia if you are outside of th e Adelaide Metropolitan Area and they will be able to direct you to your nearest radio club!